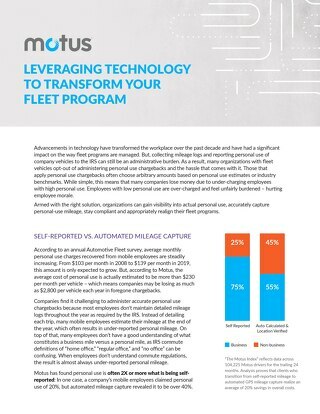 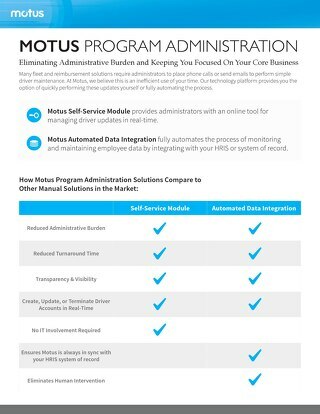 Automated data feeds are becoming increasingly popular integrations. 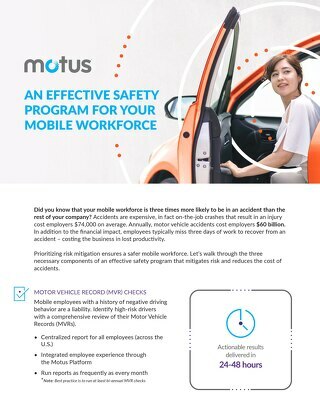 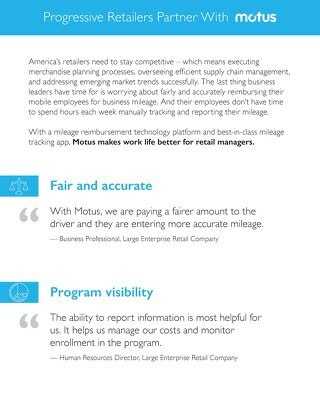 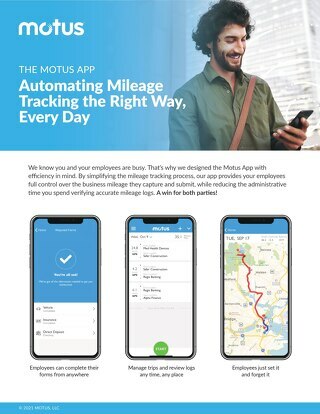 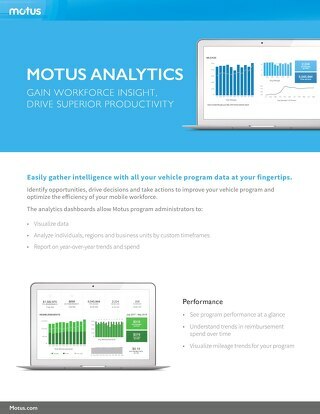 With Motus Automated Data Integration, program administrators greatly reduce time spent monitoring and maintaining accurate employee HRIS data. 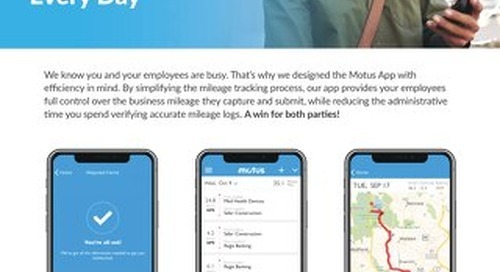 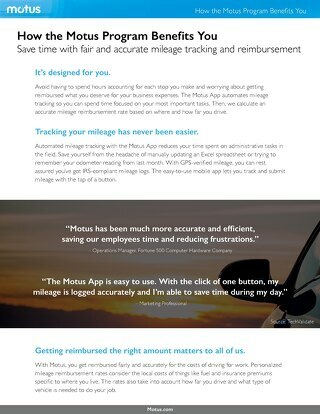 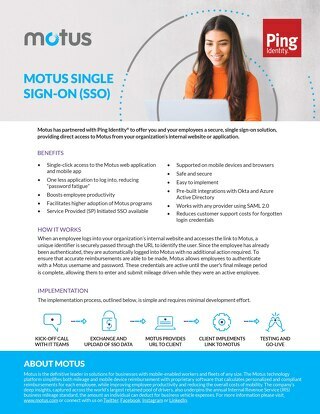 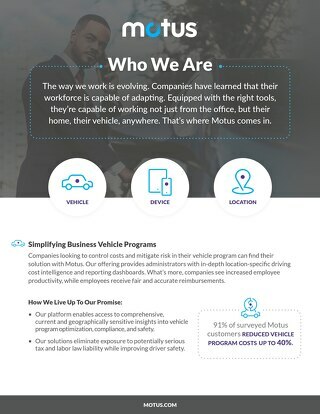 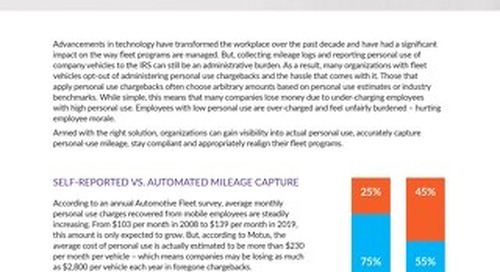 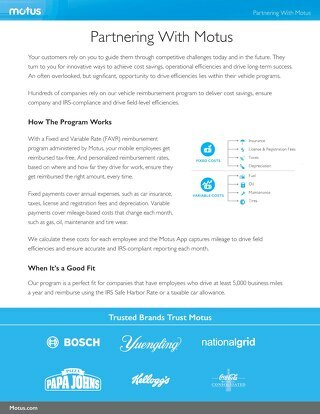 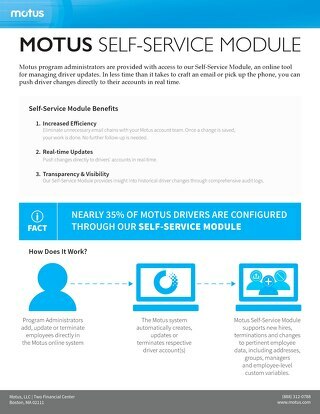 Find out more in this one pager on Motus' automated data integration. 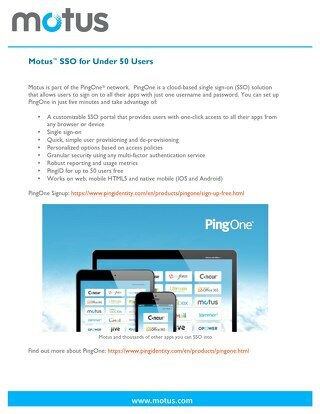 A one pager outlining the PingOne SSO option for under 50 users.